Dr. Paul R. Calat is a Board Certified Oral and Maxillofacial Surgeon who completed his dental training in 1996 at Tufts University School of Dental Medicine in Boston, MA. For the next six years, he focused on advanced specialty training in the field of Oral Surgery and Dental Implantology at Columbia University/Harlem Hospital Center. He has earned the distinction of being named a Diplomate of the American Board of Oral and Maxillofacial Surgery. A faculty member at both Mount Sinai Medical Center and Beth Israel Medical Center, Dr. Calat is a Fellow of the American Association of Oral and Maxillofacial Surgeons and a member of the following associations: the New York Society of Oral and Maxillofacial Surgeons, the American Dental Association and the Hudson County Dental Society. Committed to providing his patients the latest technology and the most advanced techniques available, Dr. Calat founded the Mid Manhattan Chapter of the Spear Dental Study Group in 2010, where he is able to collaborate with other dental colleagues on challenging patient cases as well as to participate in continuing education opportunities. 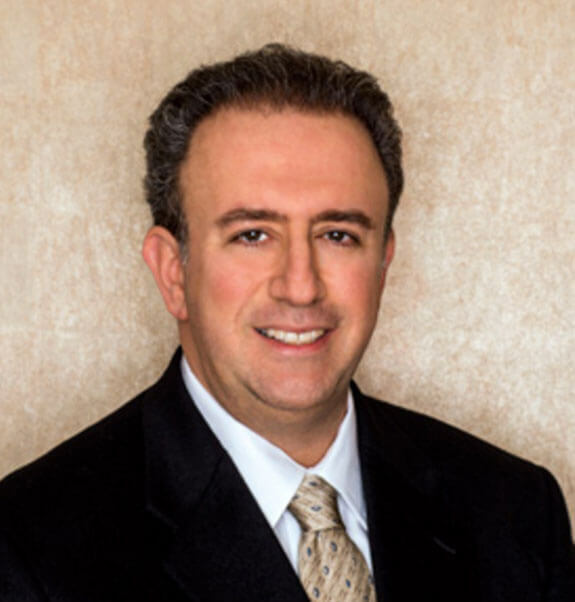 Dr. Calat is a New York native who enjoys spending time with his wife, Lori, and their two children, Drew and Alexa. Dr. Calat has completed the NYC Triathlon multiple times in support of the Leukemia and Lymphoma Society.